Presented by VIVALDI. Powered by AW360. In this episode, SAP’s Chief Product & Field Marketing Officer Alison Biggan provides insight on the latest innovative ways in which connectivity and data exchange help businesses scale, compete, and grow. In conversation with our host Vivaldi CEO Erich Joachimsthaler, Alison shares an insider view on how data platforms allow businesses to operate with greater efficiency, from speed to governance across data points, to accomplish improved outcomes with advanced technology. Find out how a game-changing data platform allowed Gustave Roussy, a 2018 SAP Innovation Award winner, one of the world’s premier cancer research institutes and treatment centers, to revolutionize how the organization provides research and offers personalized patient care. The world of business has forever changed. To succeed in this age of disruption, brands and businesses need a new roadmap, one that harnesses technology and data to connect more deeply with customers and to rethink how to work within the larger ecosystem. Join us as we chat with the world’s leading marketers, thinkers, and makers about the new era in which we live and the underlying platform ecosystem that will impact all businesses. 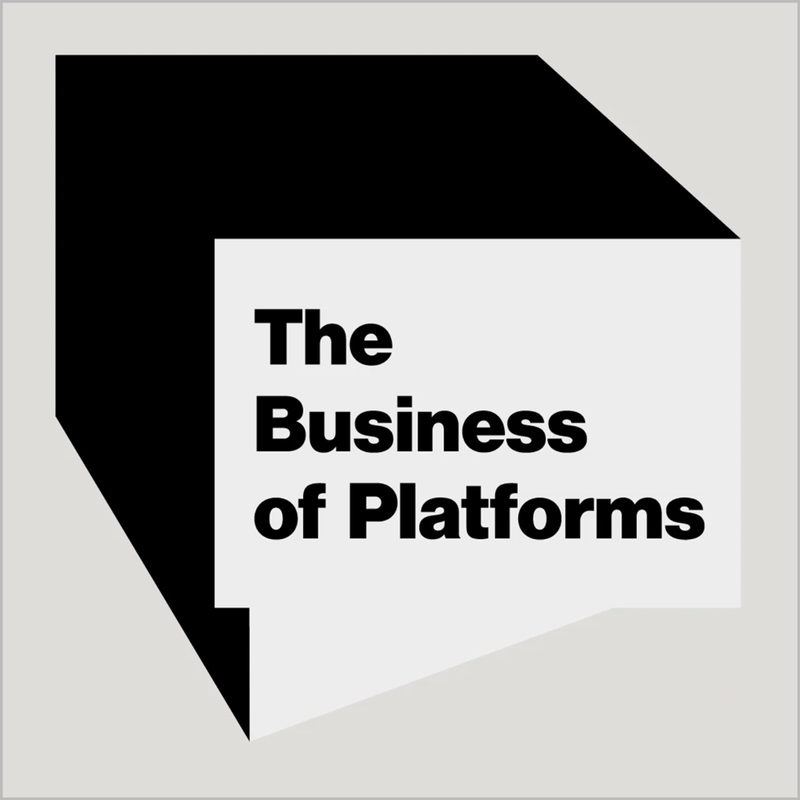 Each episode will explore how platform thinking can help brands leverage the global infrastructure of connectivity to solve the problems that matter most to customers.